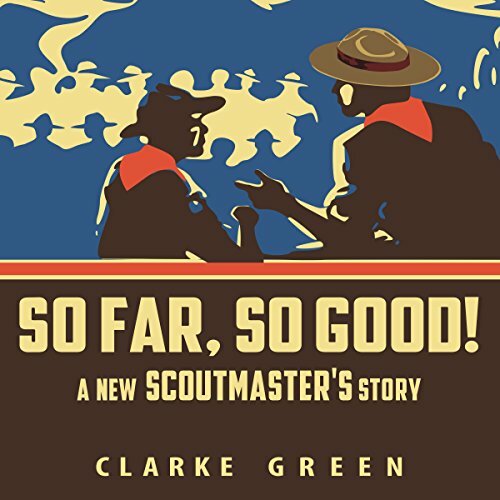 Showing results by narrator "Clarke Green"
Now that I've retired my Scoutmaster badge I'm able to write what I would have appreciated reading when I first took on the job 30 years ago. Since I started writing a blog at ScoutmasterCG.com 11 years ago, I've learned something of the power of storytelling. This narrative loosely follows my own experiences, but the new Scoutmaster in the story begins knowing things that took me many years to understand. Great read! Encouragement for all Scout Leaders!